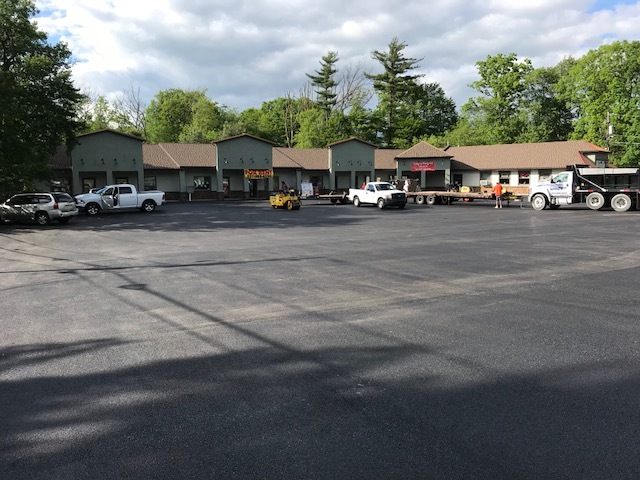 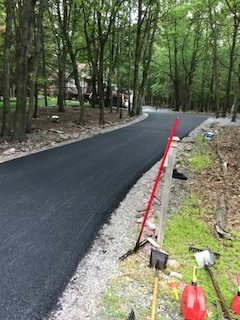 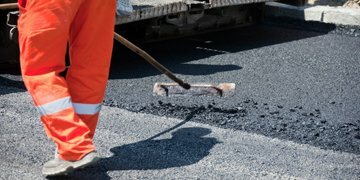 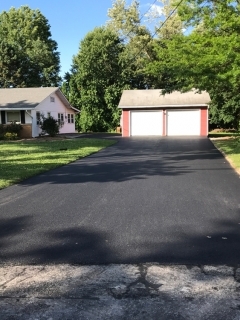 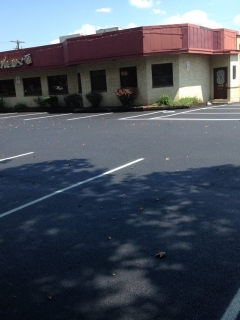 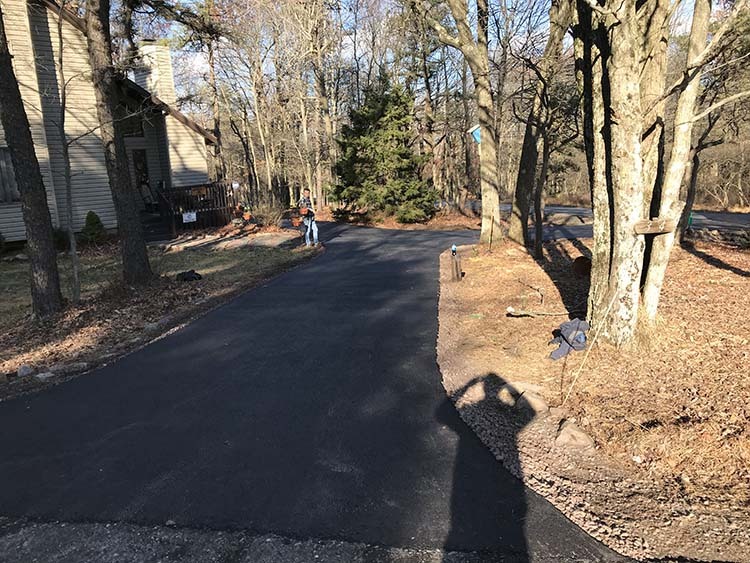 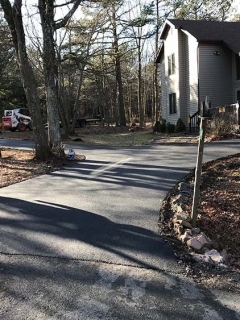 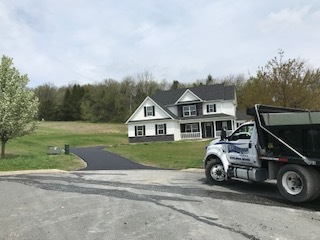 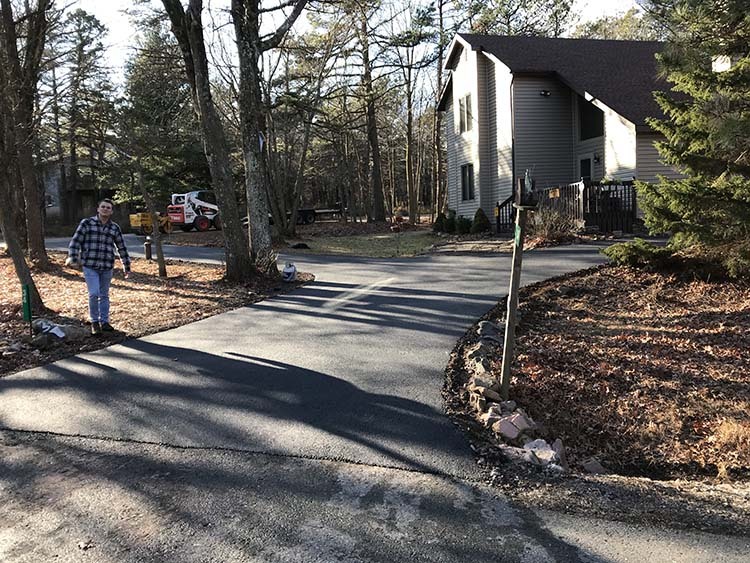 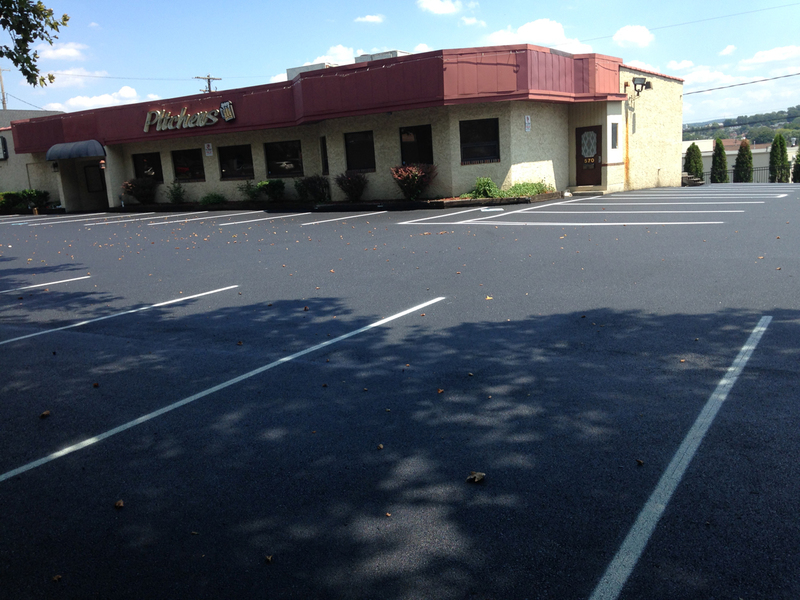 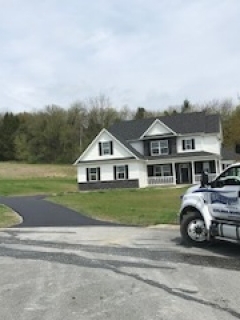 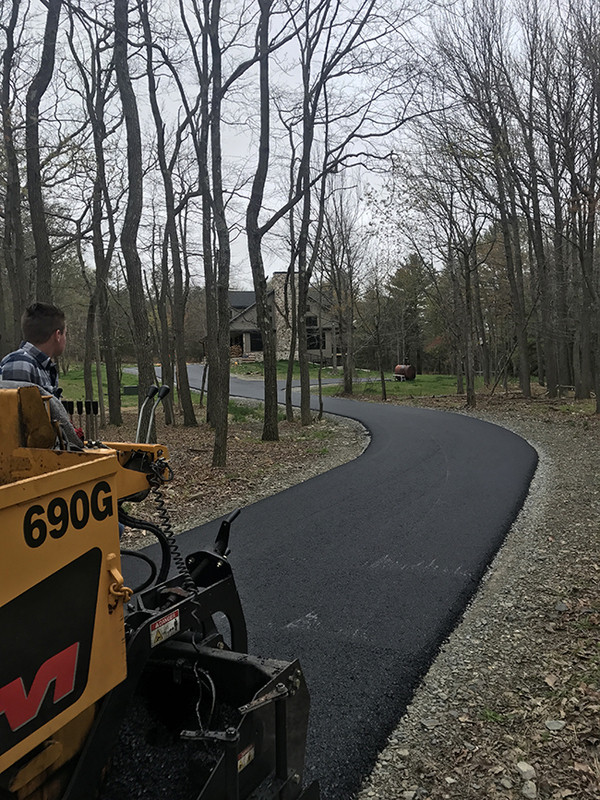 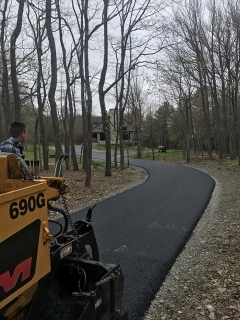 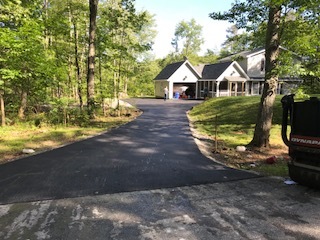 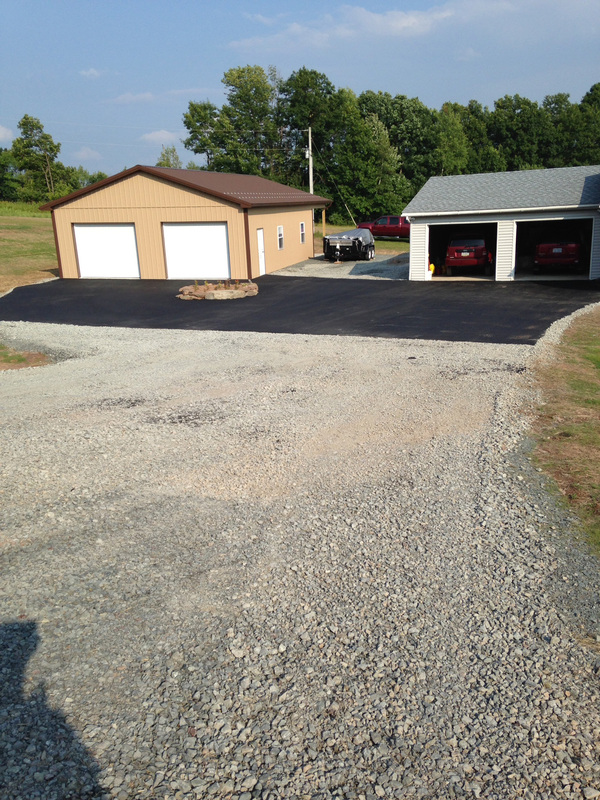 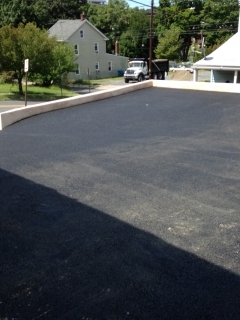 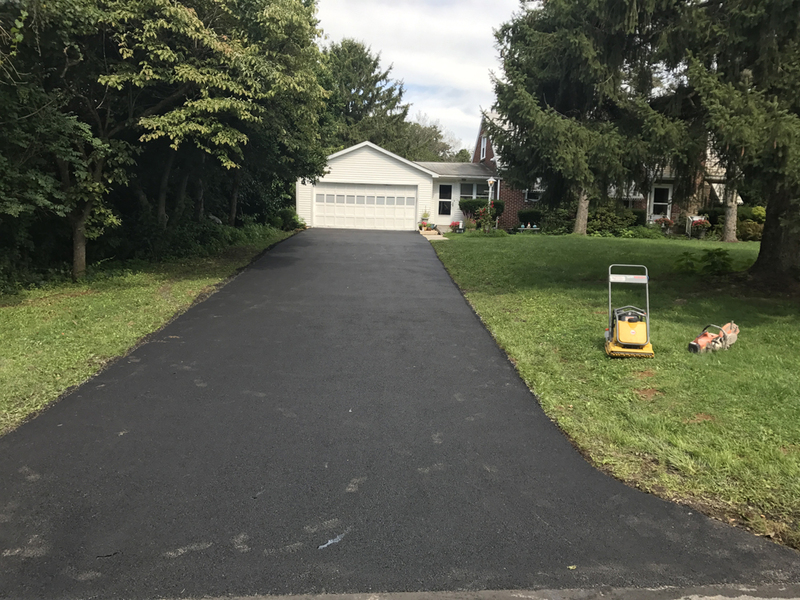 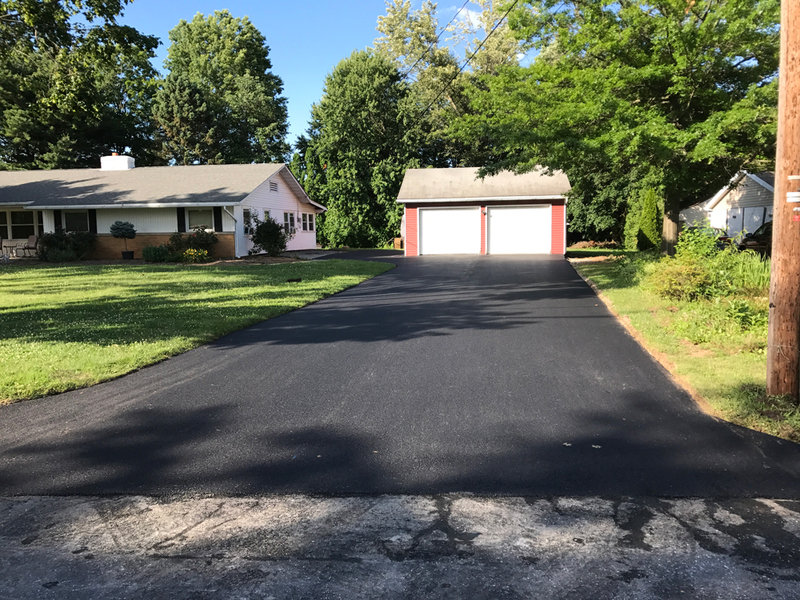 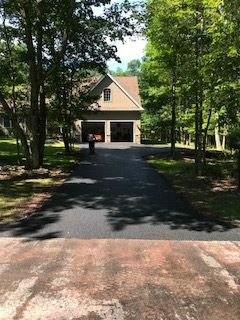 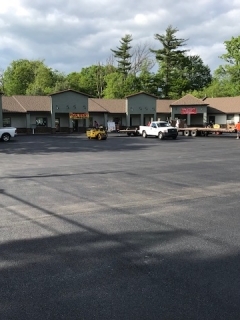 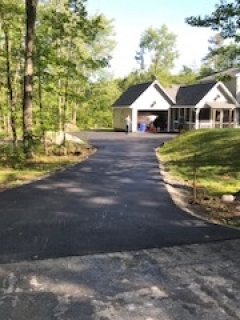 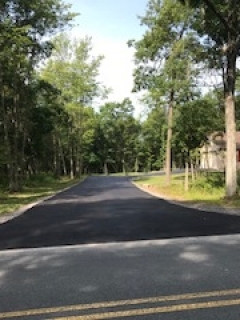 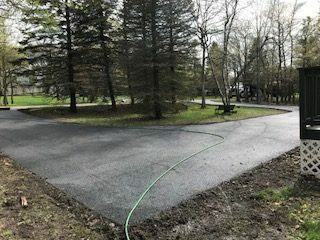 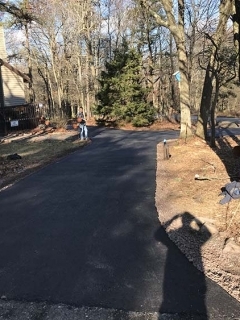 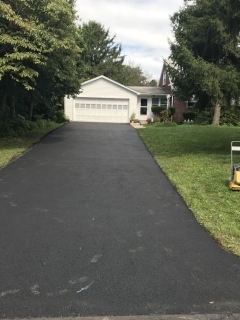 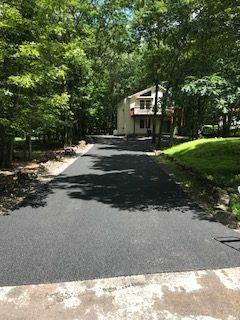 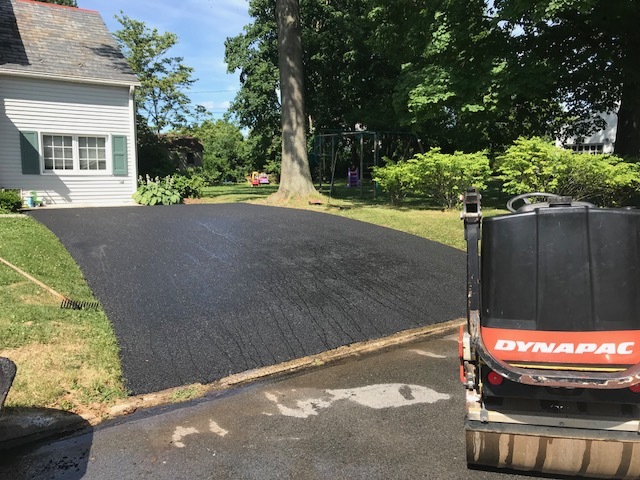 We offer all types of paving services for your home's driveway or your business' parking lot from Attenborough & Son Paving. 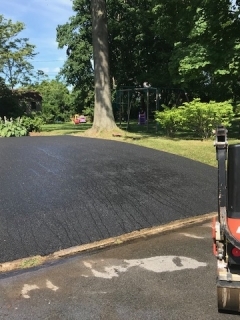 Trust our licensed paving professionals to get the job done right the first time, regardless of what services you require. 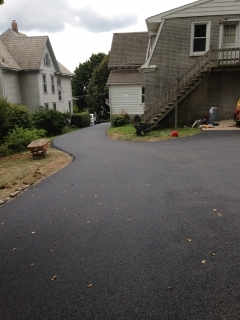 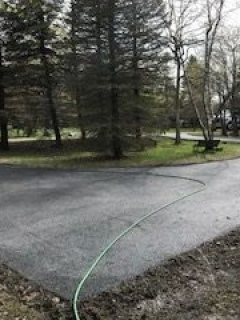 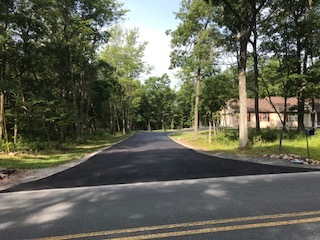 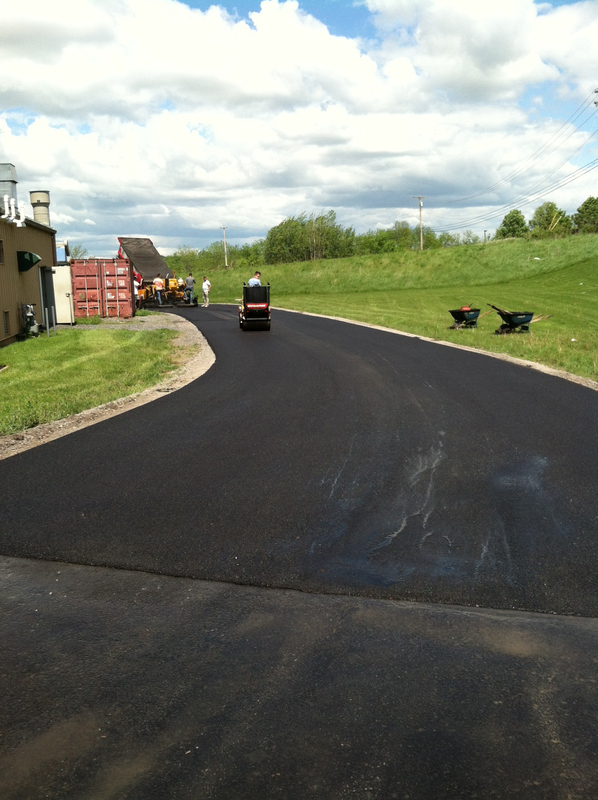 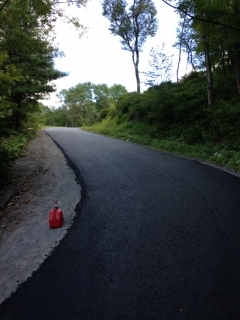 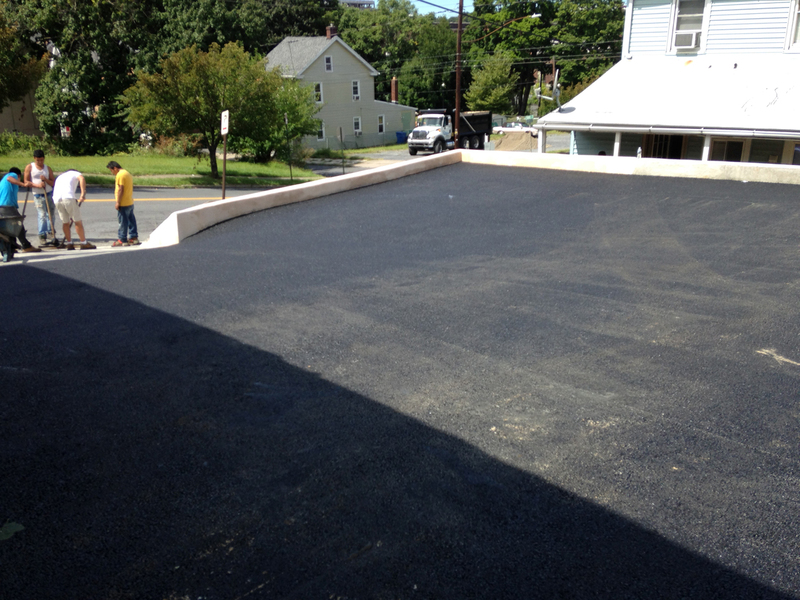 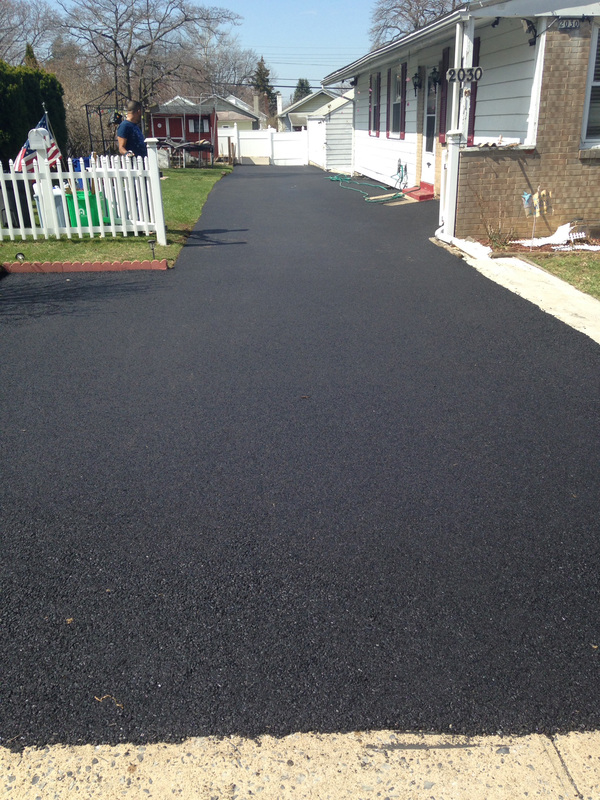 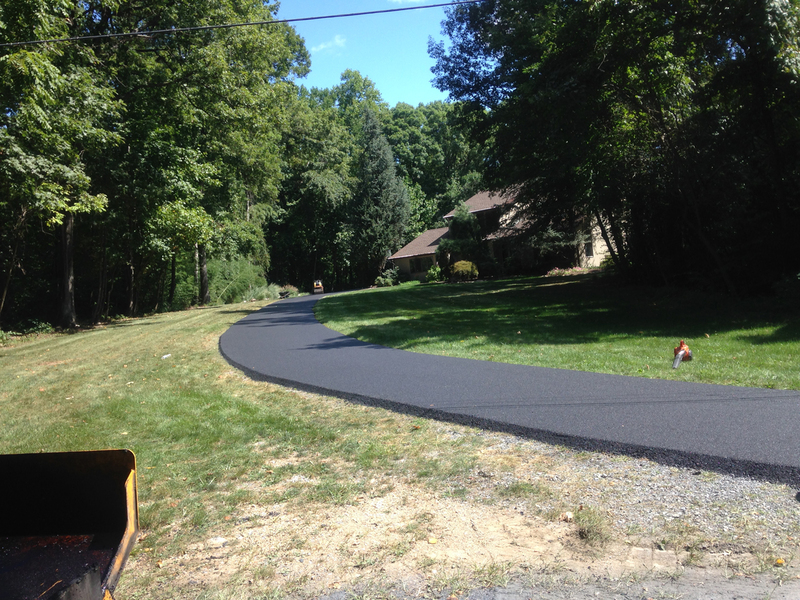 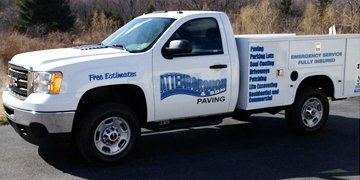 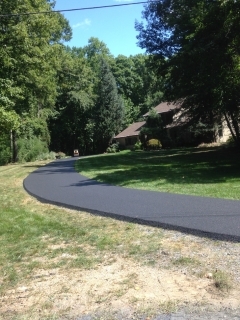 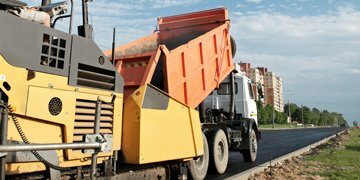 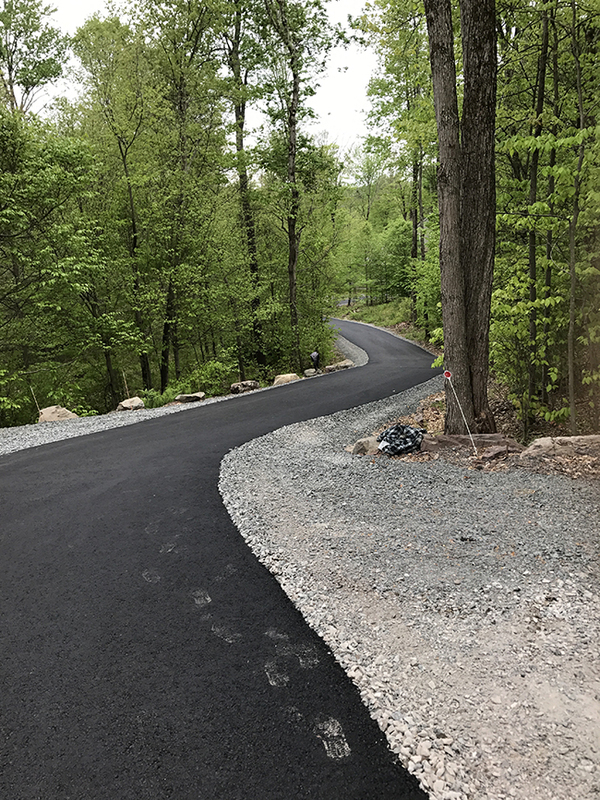 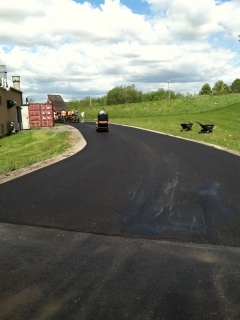 Get a FREE estimate on paving installation and asphalt maintenance services from Attenborough & Son Paving.